Hello! I am an trans-disciplinary artist working across the fields of sound art, digital fabrication, installation, physical computing, creative coding, real-time performance, and anything else I find interesting. In practice, I endeavor to build my own tools, incorporating various open source hardware and software solutions. As a researcher I am interested in the ways artists incorporate technologies into their practice and how these technologies mediate the creative act. 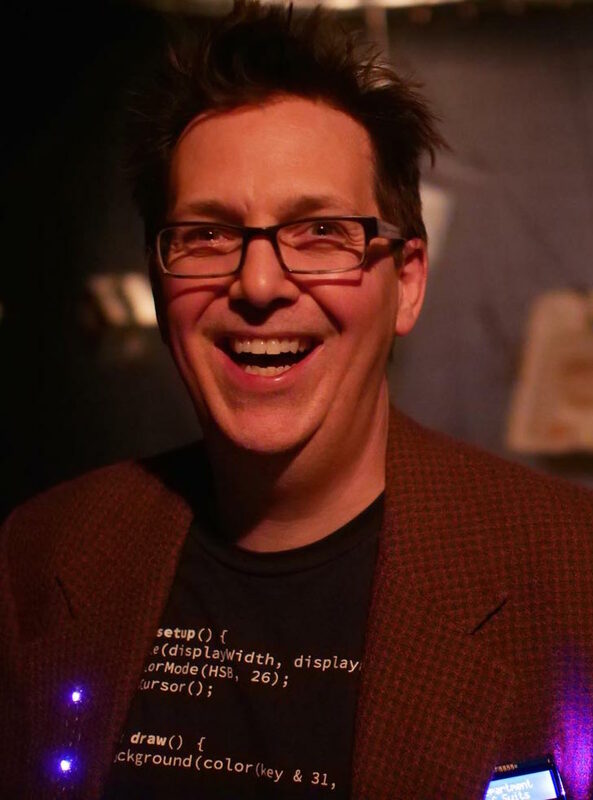 I currently serve as Clinical Assistant Professor in the Department of Media Study at the University of Buffalo where I deliver courses in experimental audio, wearable computing, creative coding, and installation. I also direct the activities of the Media Lab, a collaborative space bringing media and architecture students together in coordination with the Center for Architecture and Situated Technologies. Please feel free to contact me at jason(at)geistweidt(dot)com, I would like to hear from you! Below are documents you might find enlightening. Click for PDF!